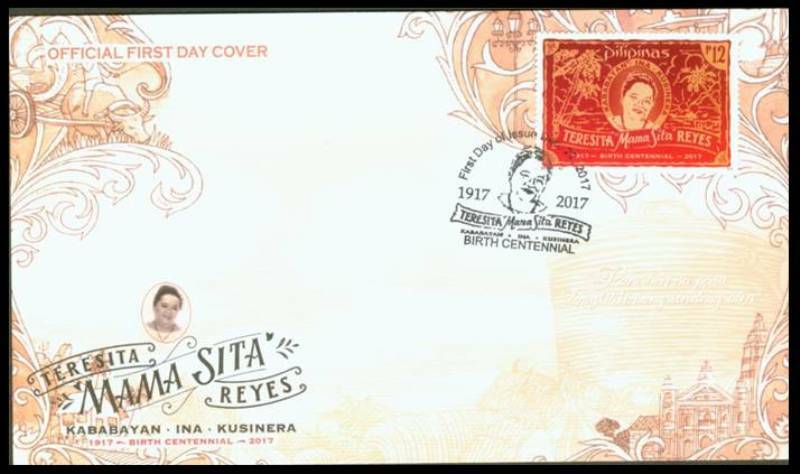 Teresita “Mama Sita” Reyes was born on May 11, 1917 in Manila to a family known for good cooking. Her mother established the first and perhaps one of the most famous Filipino restaurants that still stands today. Having grown up in a family that loves to cook and eat, Sita learned the rudiments of marketing and cooking as a young girl. She raised her 11 children through various food ventures—reviving her mother’s old canteen, peddling turon and kakanin in schools, selling fruits in her mini-store-on wheels — experiences that enriched her culinary journey. In her travels, she realized how difficult it was to prepare Filipino food away from home, without the ingredients one has become used to like sampaloc (tamarind) and bayabas (guavas) for sinigang. Since then she had made it her mission to make Filipino food more accessible anywhere in the world. That was how Mama Sita’s products came into being and her vision became reality. 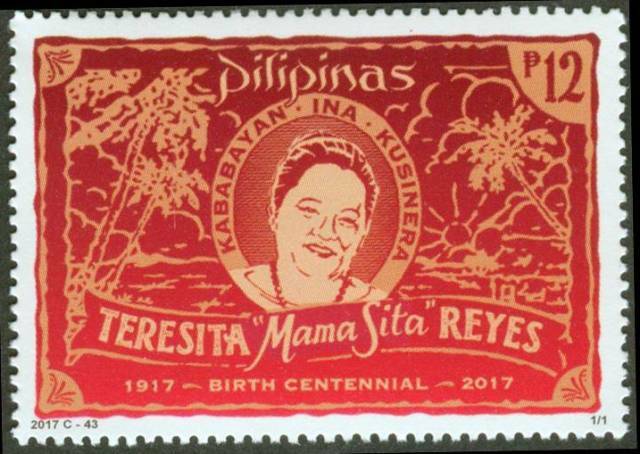 In 2013, a commemorative stamp was launched by the Philippine Postal Corporation in honor of Teresita “Mama Sita” Reyes. Dr. Maria Serena Diokno, former chairperson of the National Historical Commission of the Philippines remarked, “Philippine food history is not complete without taking into account the role of Teresita Reyes in popularizing Philippine cuisine….”. For the next four years, Mama Sita was honored with stamp issues culminating in 2017 for her birth centenary. 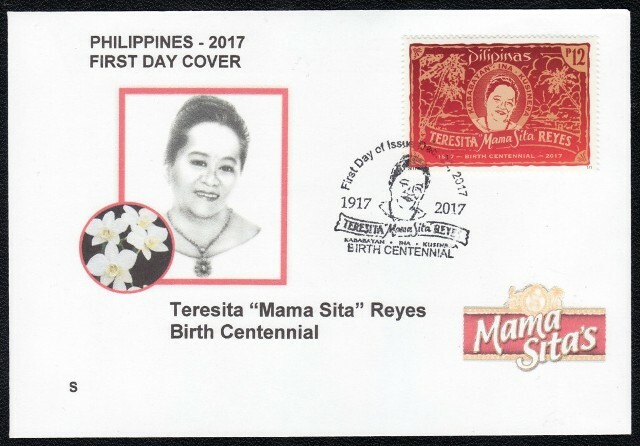 The Mama Sita’s Centennial Edition features highlights in the life of Teresita Reyes, and her contribution to Philippine food history. In the book introduction, Clara Reyes, daughter of Mama Sita, wrote, “This edition celebrates Mama Sita’s love for children, her family, and Philippine food culture as her story, recipes, and food tips are featured for kids and their parents to enjoy….”.